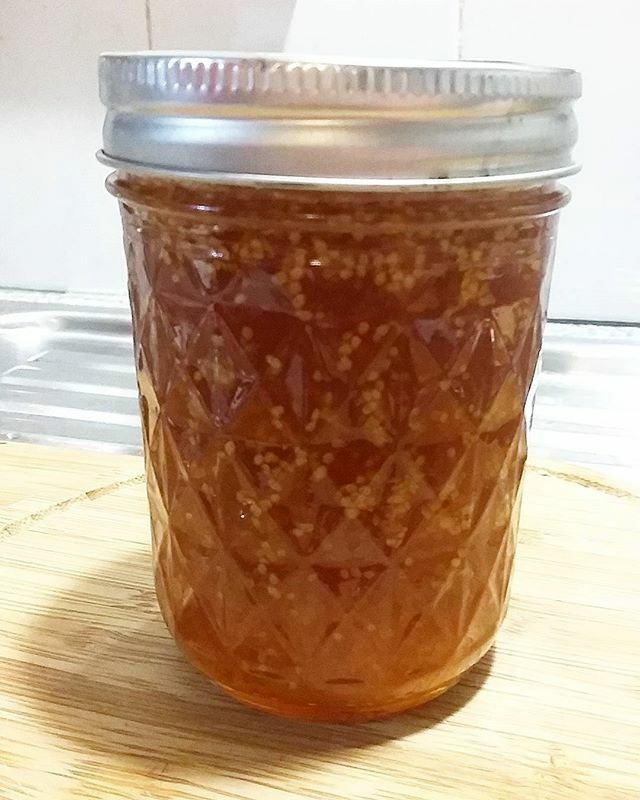 Golden, delicious jam and a quick favourite with my children, cape gooseberry jam has a sweet, zippy flavour that announces spring has arrived! Cape gooseberries (also known as Peruvian ground-cherries) grow on a bush quite easily here in Australia, and once ripe, the berries turn yellow with a semi-transparent, paper-textured husk/covering that is easily removed. 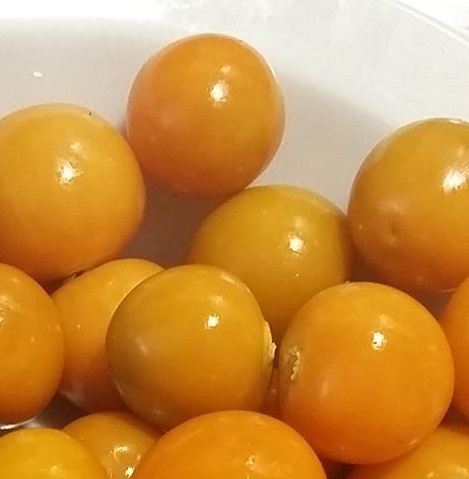 Cape gooseberries can be washed and frozen to make jam when you get enough fruit. 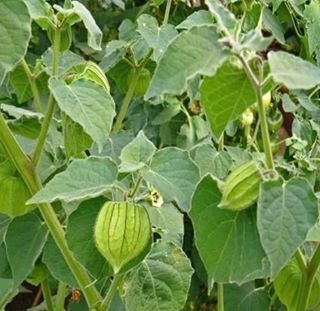 Do not use unripe (green) cape gooseberries because they are poisonous. 1. Remove husks (coverings) from fresh cape gooseberries. 2. 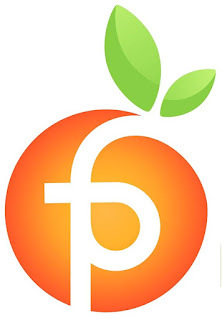 Weigh fruit to determine the batch yield. 3. Wash and drain fresh gooseberries (or thaw frozen gooseberries before using). 4. 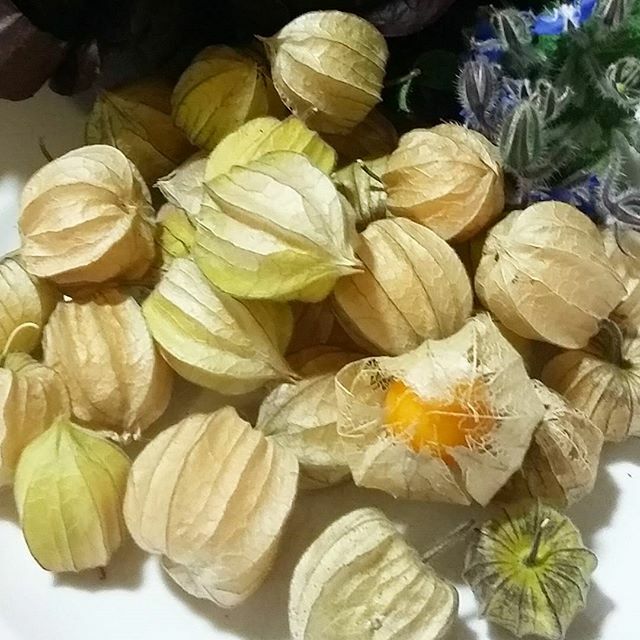 Finely dice cape gooseberries – a second or two of blending or using a food processor is helpful! 5. Combine all ingredients in a large, wide stainless steel pot. 6. Simmer fruit mixture (uncovered) over low-medium heat until sugar has dissolved, stirring occasionally. 7. Prepare clean, empty jars by boiling in a pot of water for 10 minutes before filling. a) Freezer Plate Method - while you are boiling the jam, place three small saucers into the freezer. 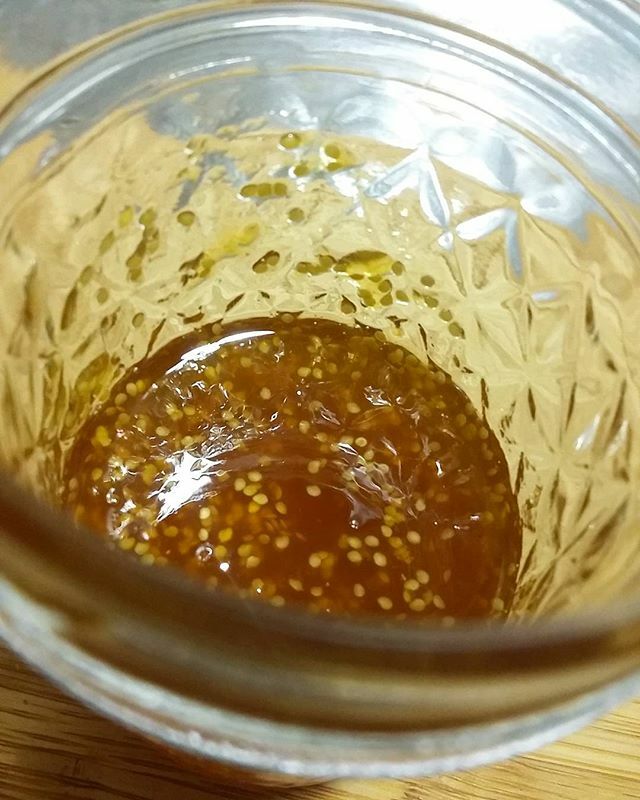 When ready to test for gel stage, remove the jam pot from heat. Remove one saucer from the freezer and place a spoonful of jam onto the chilled surface. 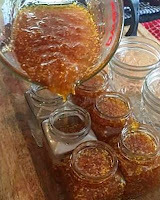 Within 30 seconds, gelled jam will thicken and develop a skin (and when you push a spoon through the jam, it will be thick and not runny when the saucer is angled). If the jam is still loose (runny), return jam to the stovetop and continue boiling for around 5 minutes or until ready to test with the second saucer. b) Temperature Method: if the fruit, sugar, acidity and pectin in the jam mixture is balanced (ingredient ratios change with different fruits being used), jam will set (gel) at approximately 105°C (220°F). A sterilised stainless steel thermometer can be used to measure the temperature accurately. This method is not accurate with low-sugar jam, because low-sugar jams often have to be boiled for a longer period. c) Sheeting Method: Mix jam and then lift the spoon above the pot and angle so the jam drips back into the pot. If the jam covers the spoon’s surface thickly and is not runny but thick jam that drops slowly, the jam has set. 10. 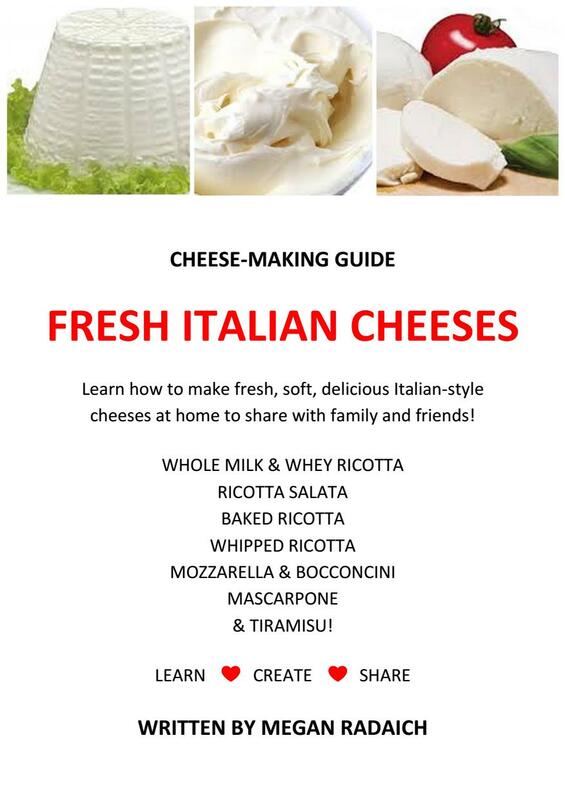 Skim and discard foam from the surface of the jam – this foam is delicious on bread or frozen for baking, store foam in the refrigerator or freezer. 10. Pack hot jars with the hot jam to 0.5cm (1/4 inch) from the rim of each jar. 11. Using a non-metal utensil, remove any bubbles and add extra jam if required. 18. Refrigerate jars upon opening and consume jam within several months.